HOUSTON (KTRK) -- If you're a parent that isn't exactly keen on the idea of your child eating their weight in Halloween candy after their trick-or-treating outing then the 'Switch Witch' may be a fun and inventive way to start a new family tradition. If you aren't aware of the 'Switch Witch' legend then you should read carefully. She works much like the Tooth Fairy or Santa by visiting your children while they sleep, leaving behind a prize. The 'catch' is that your child trades in their haul of Halloween candy, thus avoiding the inevitable sugar overload and/or potential cavity filled dentist visit. Of course they can keep some, but the majority of the candy should go to the "Switch Witch" because the more candy you leave for her, the better the prize (wink, wink). How can I start this tradition in my house you ask? Simple. During the weeks leading up to All Hallows' Eve, tell your child of the Witch's existence and ask him or her what toy they might like to swap for their leftover candy. Like most children, they should buy into the story wholeheartedly. You could even go a step further and have your child pen a note to the 'Switch Witch' thanking her for taking their candy and replacing it with their chosen prize. The great thing about the 'Switch Witch' legend/tradition is that it really doesn't follow any kind of Halloween myth, so you can adapt it to your families needs. Now all you have to worry about is what to do with all that candy. -Plant the seed ahead of time; don't wait until your child is putting on their costume. -Prizes don't have to be extravagant or expensive. Especially for the little ones --think dollar store. Try to be in the ballpark of how much candy they traded. 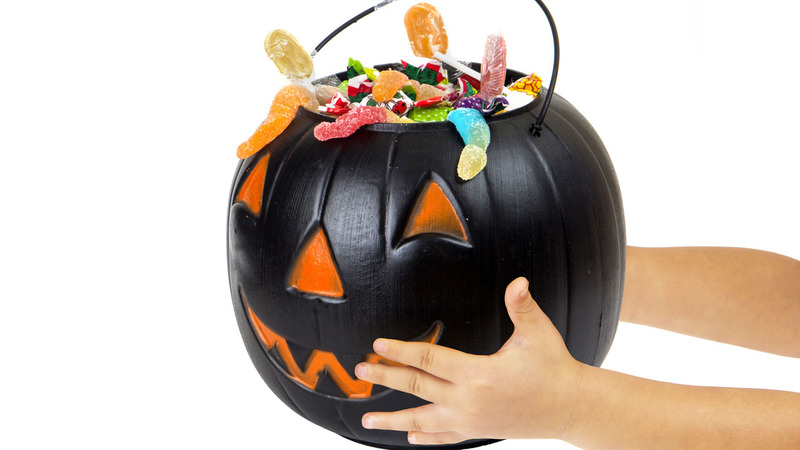 -Have a plan on how to get the candy out of the house. Give to older trick-or-treaters, donate it to a food pantry, drop it off at the dentist or take it to work and let your co-workers eat it.